Since the birth of the label in 1997, FatCat has always had a solid engagement with material sent to us as demos. Where numerous labels will throw demos straight into the trash unopened, at FatCat we've always made an effort to listen and reply to every demo received. Numerous FatCat artists have been picked up having been discovered in this way (including Frightened Rabbit, The Twilight Sad, David Karsten Daniels, Welcome, Odonis Odonis, Get Back Guinozzi!, Silje Nes, Ensemble, Xinlisupreme, Songs Of Green Pheasant, Janek Schaefer - to name just a few), and it has always been really exciting to unexpectedly discover something great in this way. Just as when we started, this philosophy of keeping an ear to the ground and attempting to support good new creativity remains at the core of what we do. With rapid changes in technology of recent years, the majority of demos are now sent to us electronically, but we are still happy to receive material through the post as CDs (please mark as 'demo submission' and mail FatCat Records, PO Box 3400, Brighton, BN1 4WG). 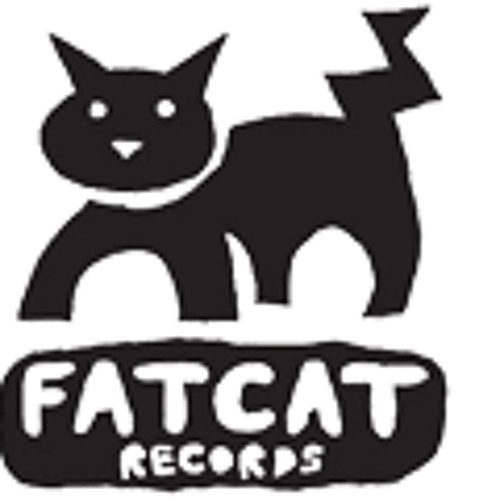 Whilst we are still receiving a high quantity of demos, with our ever-busy release schedule and ongoing commitments to an expanding roster of signed artists, FatCat are now finding fewer opportunities to physically release material from new artists. As an antidote to this, back in 2004, we began using our website to showcase the best of the demos we were receiving. Alongside a DIY microsite built specifically to help people who wanted to release their own music, we hosted the our favourite demos online, with artwork and MP3s available for free download. In 2010 we began to use the more immediate freedom of SoundCloud as a platform - setting up a dropbox for people to submit tracks to and a player on the front of our site to showcase the best demo submissions. In February 2012, the new and improved FatCat demo site you are now using was launched, again using SoundCloud as the engine to drive the site. We have kept all of the the original demo artists on the new site - grouping them in collections archived by year. There is a lot of really great material stored away here, so please do spend some time looking around. The choices of who we have asked to join this archive are highly selective, and we make no apologies for this. These are tracks we consider to be really good quality material, tracks that we are happy to help promote and to have associated with FatCat. If you like what you hear here, then please do download the tracks and share this music with your friends.